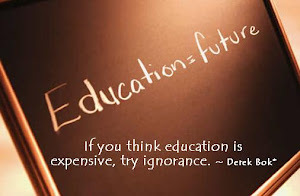 I've had the privilege of raising money for the education of fourteen young people in Kenya over the past several years. 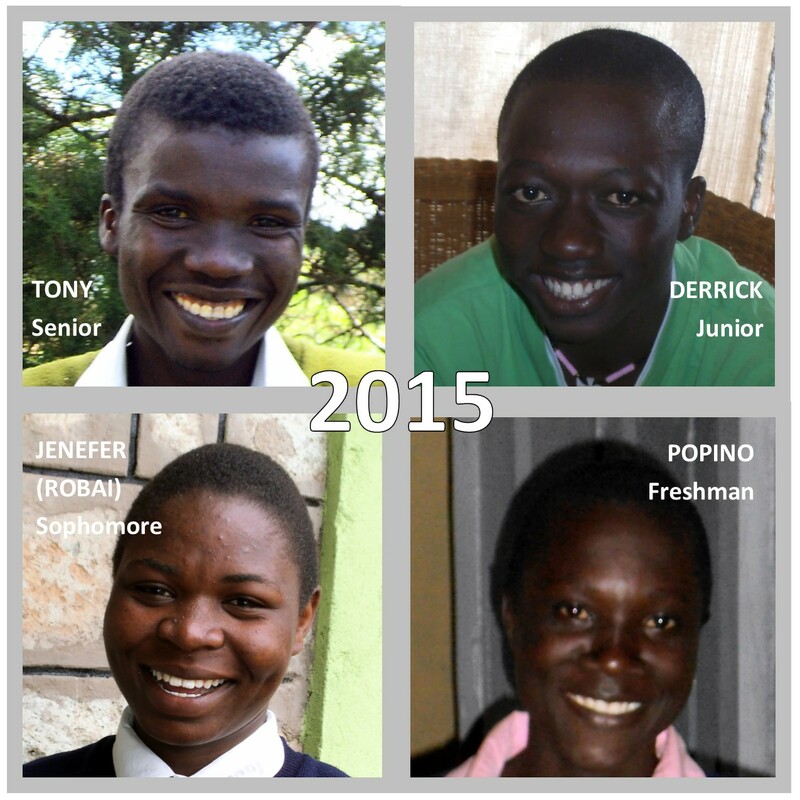 Six of them - Masudi, Collins, Rose, Sammy, Deng, and Mawien - have already finished high school. 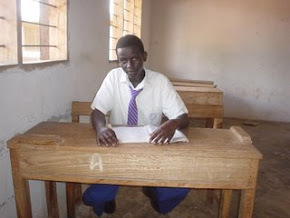 Masudi was also sponsored for a college course. During the 2015 academic year, the four pictured above were all in high school - Tony, Derrick, Robai, and Popino. Tony has now completed his high school education! Except for Popino, the other three are boarding students, which is the preferred way in Kenya. 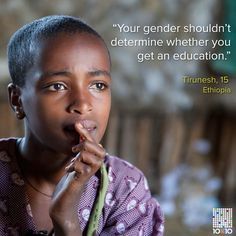 It costs an average of $700 for the first year as a boarder in secondary school. The remaining three years are a bit lower, averaging $600. 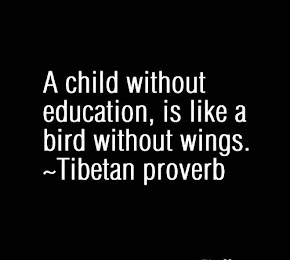 This includes school fees, books, uniform, boarding costs, school trips, etc. Popino is a 'day scholar', so his expenses are lower - $300. Additionally, there were four others who were in primary school in 2015 - Zach, Duane, Jeremy, and Anderson (pictured above). 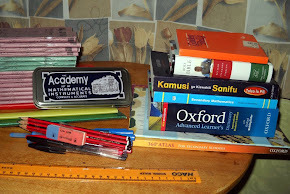 One year of primary school (as a non-boarder) averages $140. 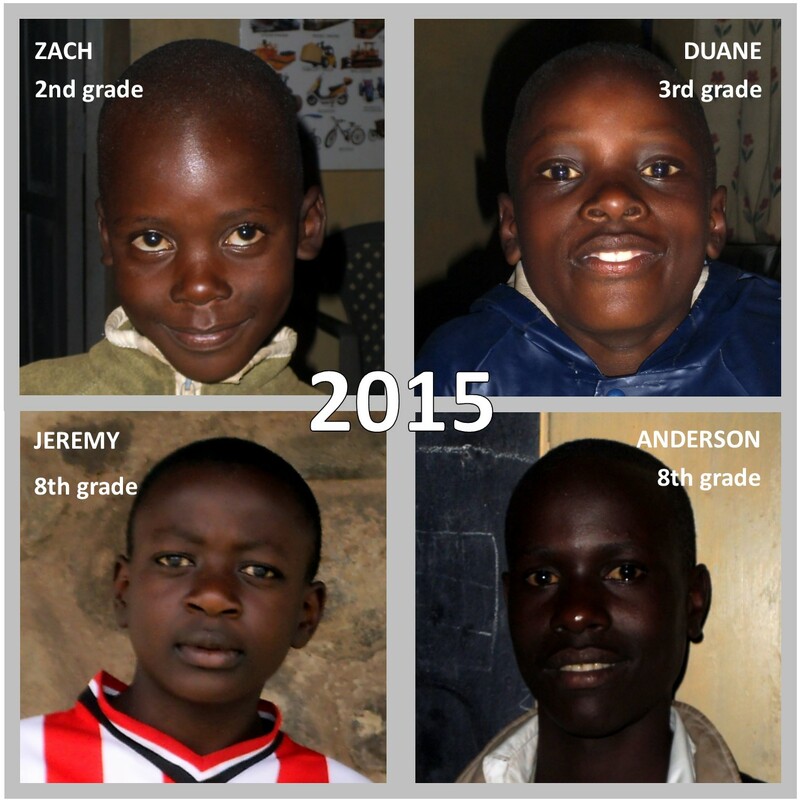 Jeremy and Anderson have now completed their primary school education! 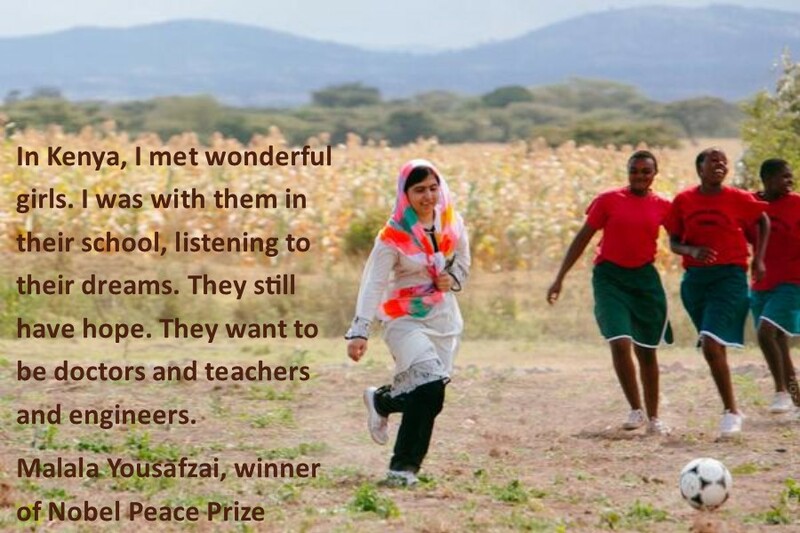 They will enter secondary school in February 2016. In January 2016 I started sponsoring 11-year old Deb. She's the only daughter of my friends, Nathan and Alice. When she was born in February 2004, Nathan named her after me. According to Kenya's culture, Deb's five brothers will have priority regarding school fees. Because of this cultural tradition, it's highly possible that Deb wouldn't be able to continue attending primary school. God has been faithful in the past to bring in the necessary funds. I believe he will continue to do so, through folks just like you. the sort of house I lived in, or the kind of car I drove. It's super simple and will last a lifetime! Just choose which of the options is best for you. 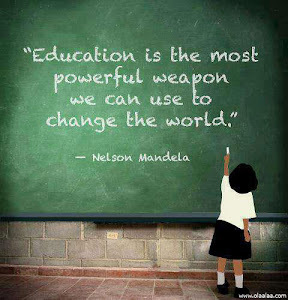 You can rest assured knowing that 100% of your money will go directly to their education expenses. without which neither freedom nor justice can be permanently maintained. On behalf of Derrick, Robai, Popino, Anderson, Jeremy, Duane, Zach, and Deb thank you so much for your consideration and generosity! Deb starts Class 6 as a boarding student!